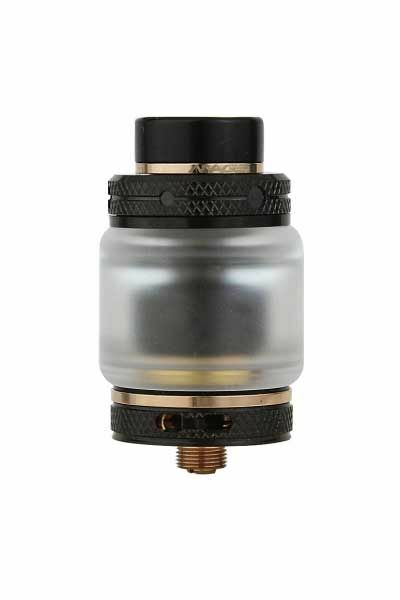 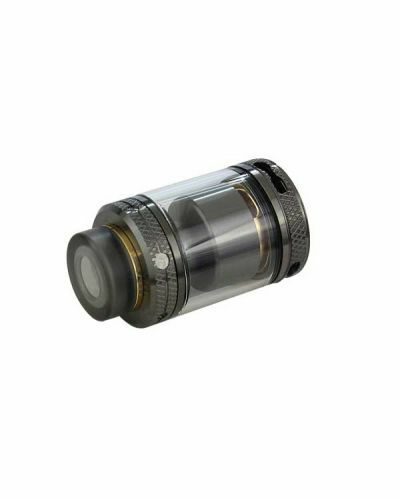 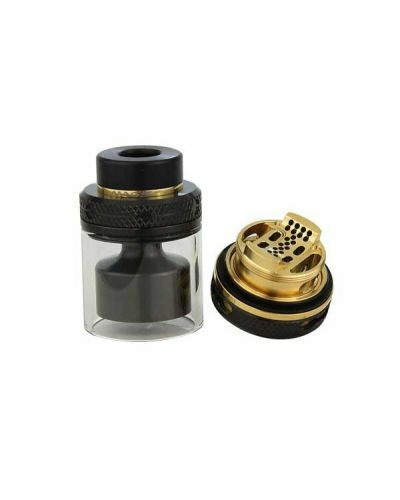 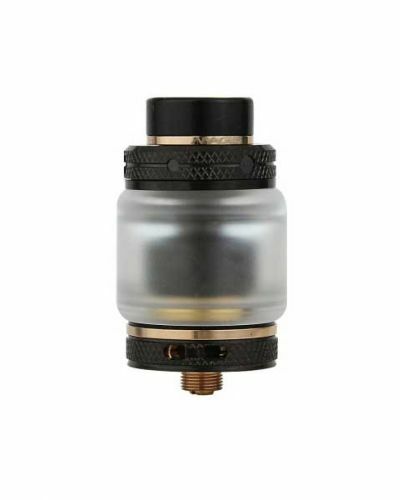 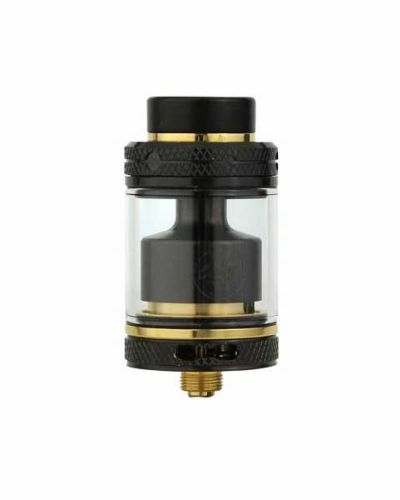 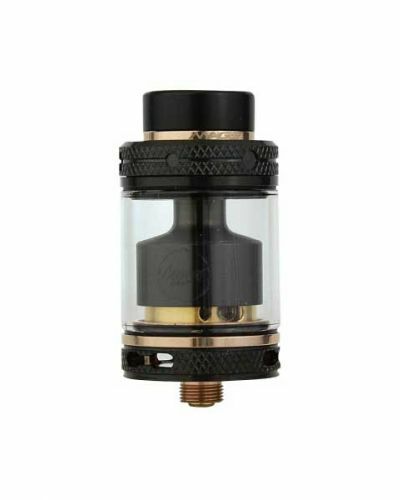 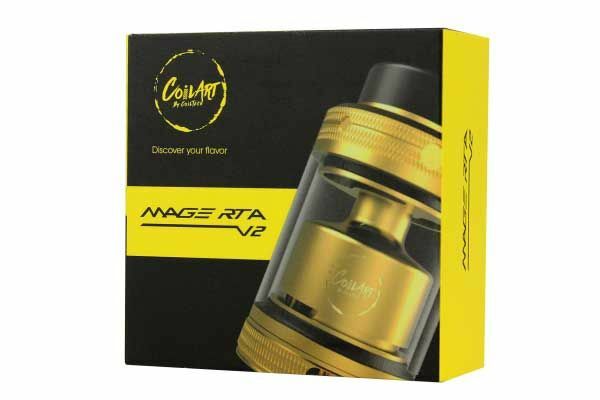 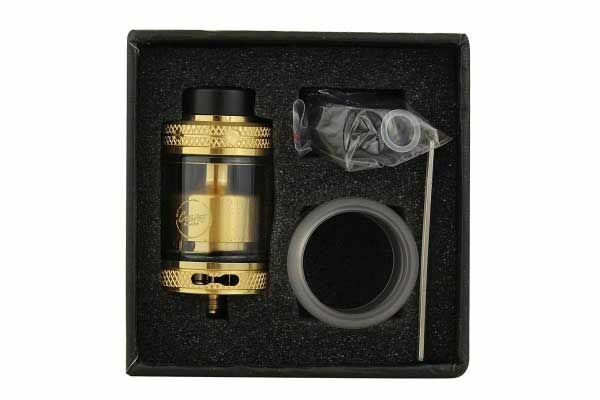 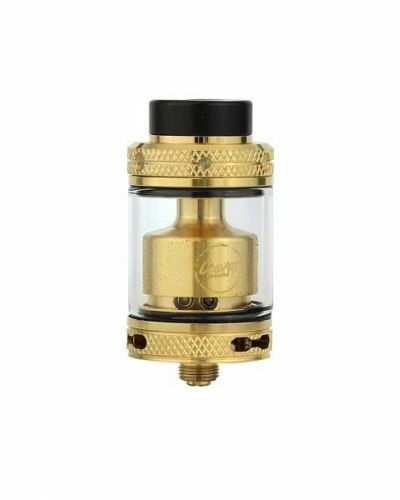 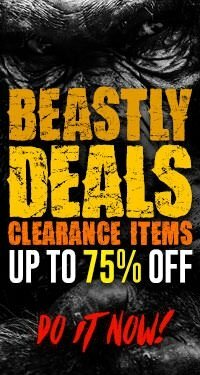 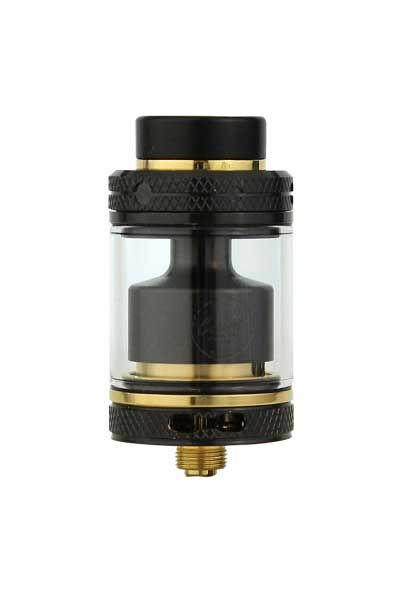 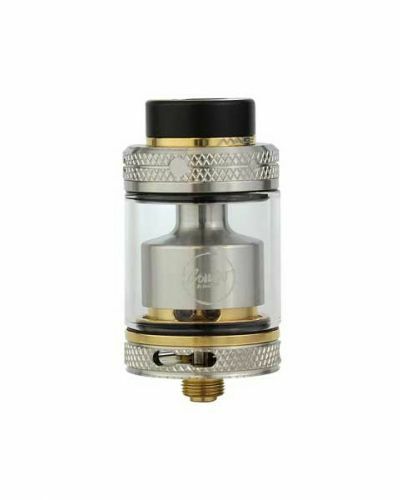 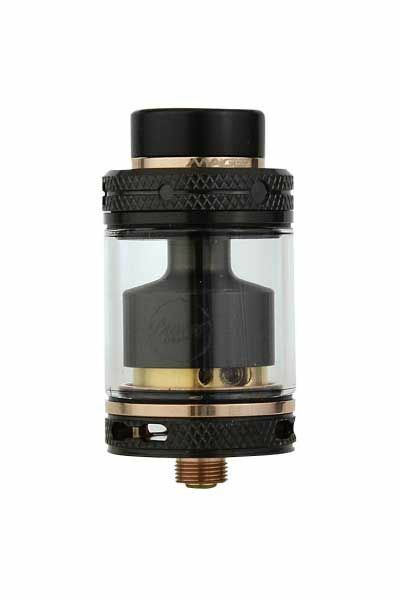 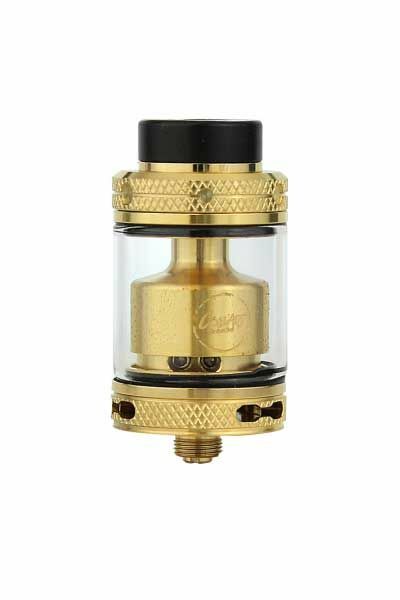 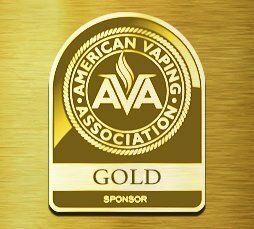 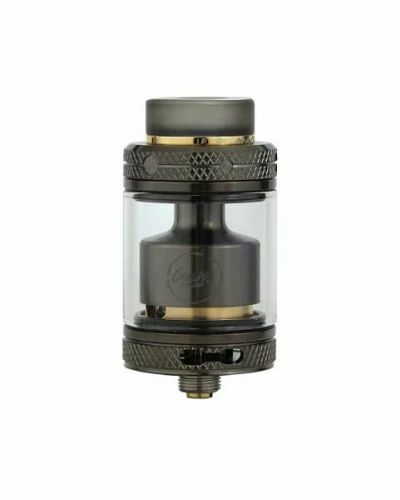 CoilArt Mage RTA V2 has been added to your cart! 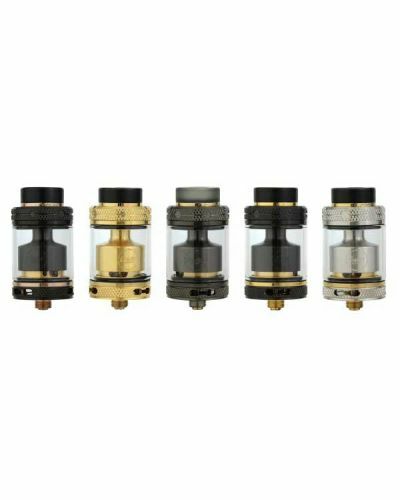 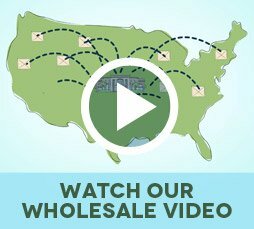 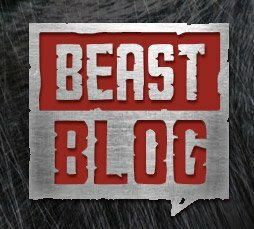 CoilArt Releases version two of their beloved Mage RTA! 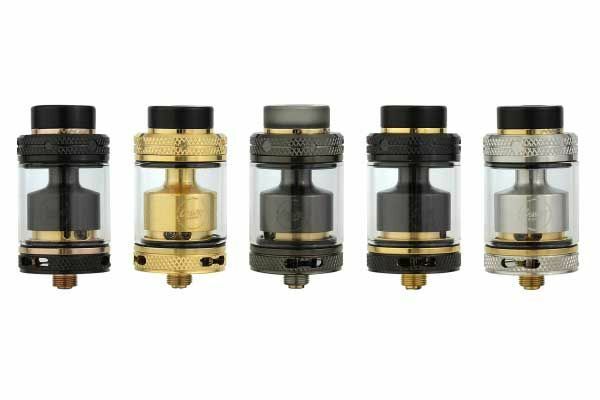 CoilArt Releases version two of their beloved Mage RTA! 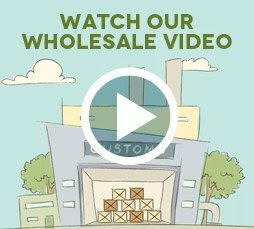 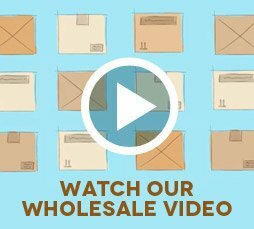 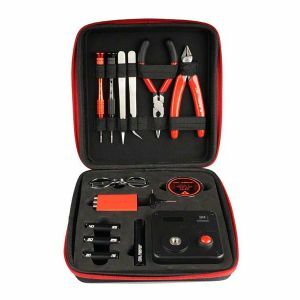 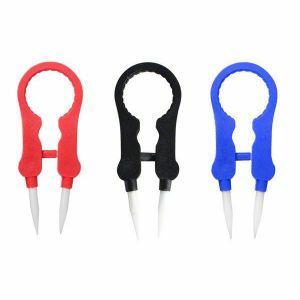 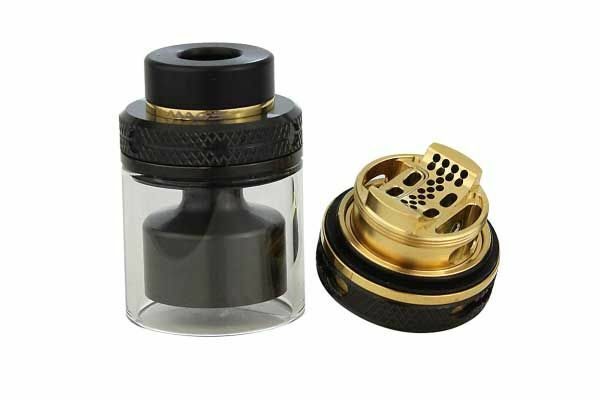 It features a whole new look and a more efficient design. 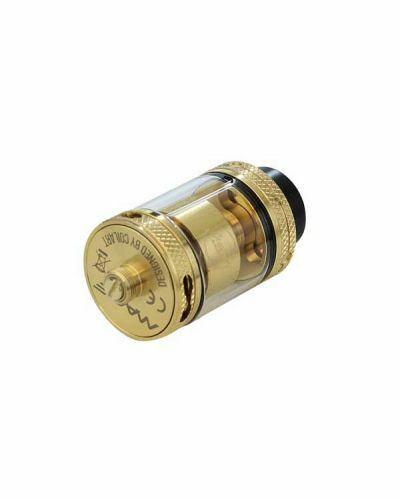 Its appearance is shockingly beautiful, it has a machined pattern throughout for grip and sleek gold plated trim. 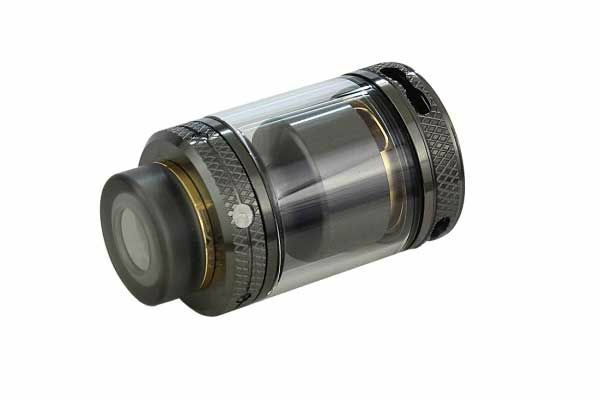 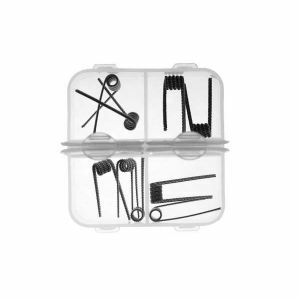 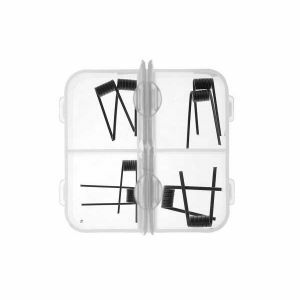 It also features an easily removable top cap and giant fill slots. 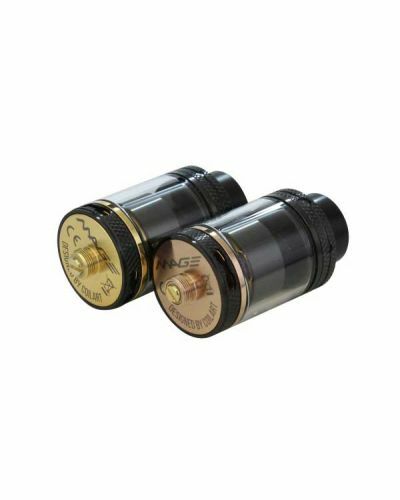 The Mage V2 is also equipped with a very unique build deck. 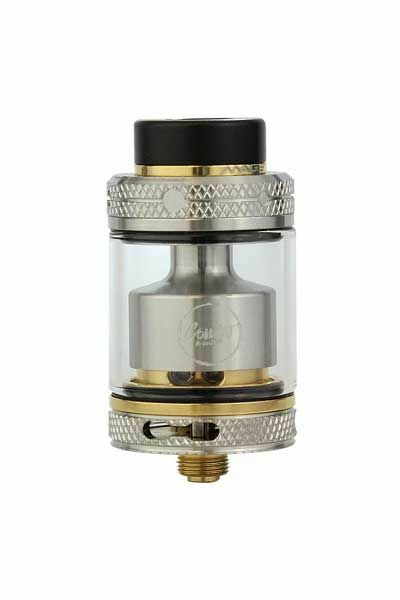 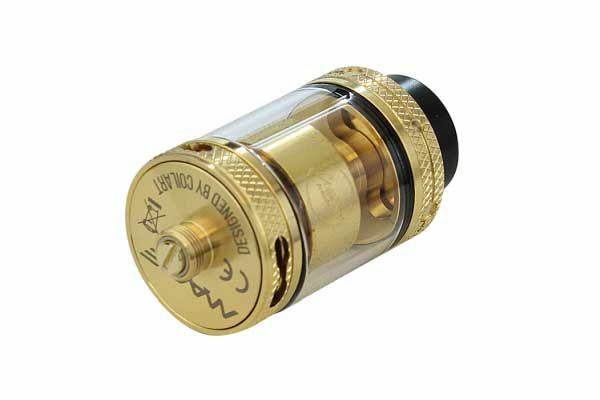 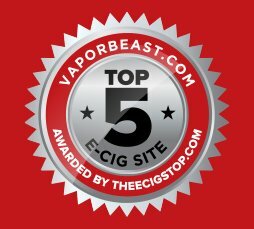 It has a “U” shape construction with honeycomb airflow that cradles your coils. 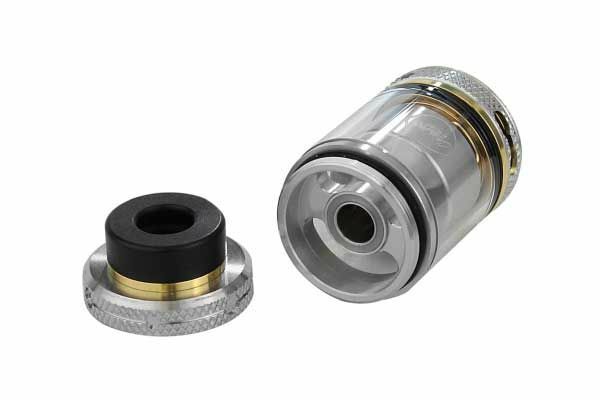 The honeycomb airflow virtually hits your entire coil, pulling airflow from the sides and bottom of your coil. 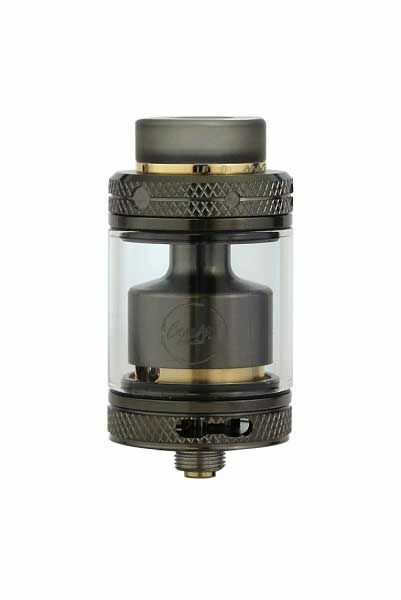 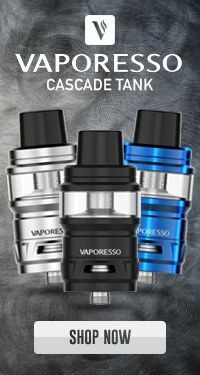 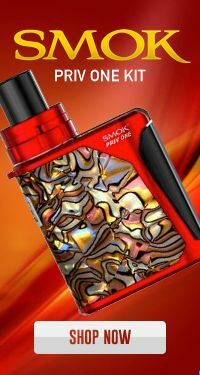 This innovative design along with its triple adjustable airflow makes for unbelievable flavor! 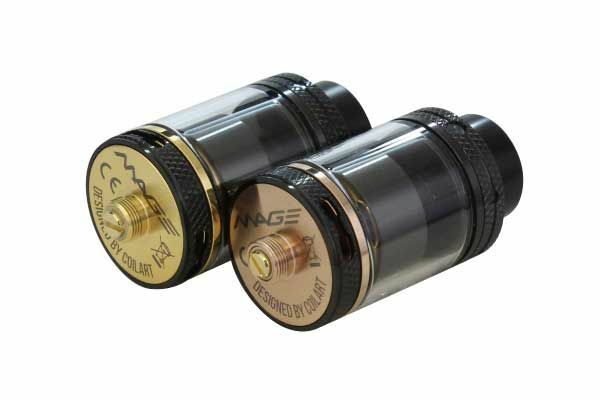 The Mage V2’s vertical posts make building incredibly easy; you can simply input your coil leads straight down into the deck. 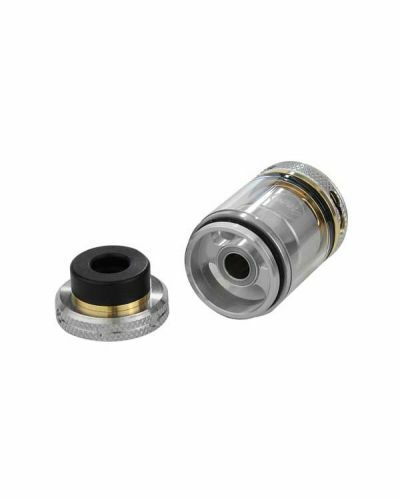 The CoilArt Mage RTA V2 is a masterpiece, it brings to the table innovation, convenience, and remarkable performance!